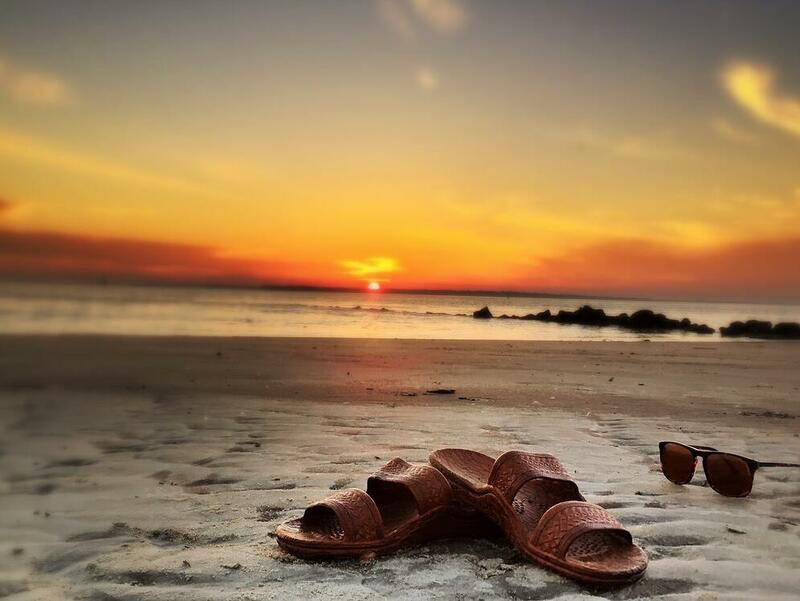 Ryan hadn’t planned on helping expand his family business, but in 2015 he found myself hastily leaving his comfortable, well-paying corporate job for something decidedly more challenging: the prospect of starting his own business to scale up the wholesale distribution of a popular brand of Hawaiian sandals. His parents’ humane approach to customer service and tireless work ethic were two areas that required no upgrade. But customer expectations of immediacy, transparency and accuracy, demanded a different type of business system which is why Ryan decided to run his business exclusively in the cloud. Today, new customers fill out a customer application form on our web site and I bulk import their data into TradeGecko... which saved hundreds of man hours and reduced manual transcription errors. Read the full case study for more information on how Ryan replaced many disjointed business systems across a variety of platforms and spreadsheets, and why he chose to run his business exclusively in the cloud.